Coastal Soul is a rare gem on the North Oregon coast. 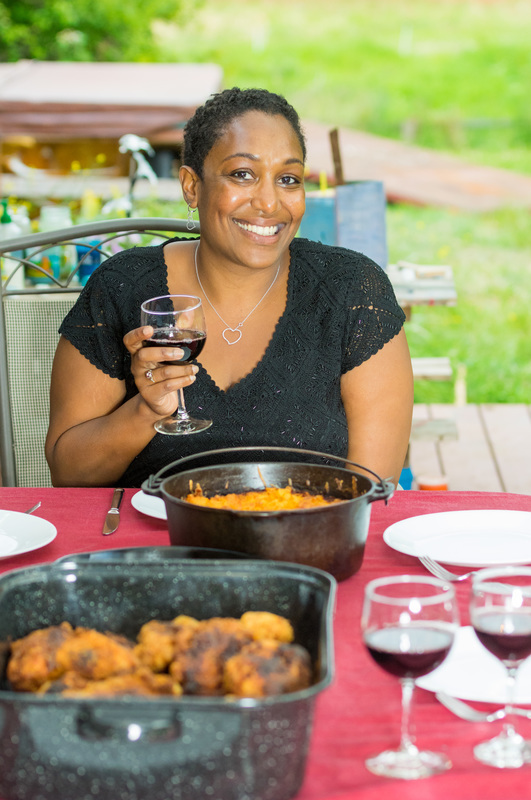 As Coastal Soul’s founder and love ambassador, LaNicia’s soul food has made a name for itself. From collard greens to fried chicken, cornbread and more, you can taste the love in every bite. Whether you’re hosting a cooking class or having an intimate dinner party for two or twenty, Coastal Soul provides the ultimate in-home private dining experience. "I love to find and support talented people and LaNicia's Coastal Soul experience is the real deal. The warmth from within her soul fed ours and oh, yeah, there is also her delicious food which filled our bellies tonight! Arranging this meal was the best decision I made, my mom is over the moon about the collard greens and I loved the fried chicken. Locally sourced ingredients was a bonus. This was a stellar dinner." "Best fried chicken and corn bread in my entire life! Is it wrong I want to bathe in the cornbread?"